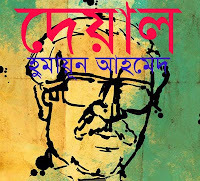 Nothing to say about Humayun Ahmed series book. What will I brief about his book? 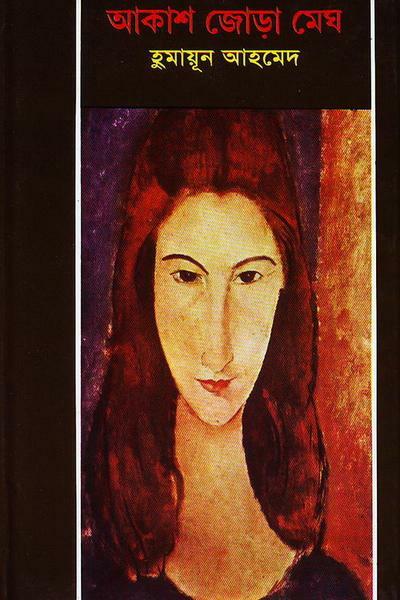 Those who read his books he knows better about his writing style.This book nothing different from this. 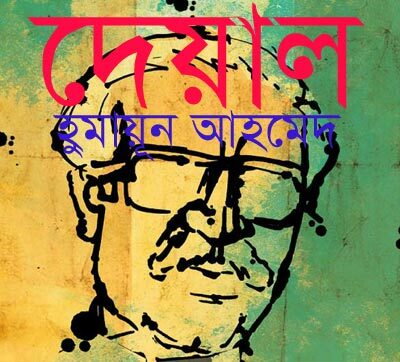 Another great novel by Humayun Ahmed. 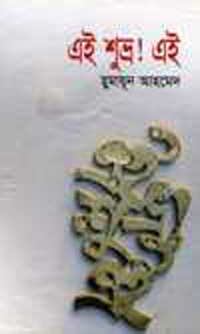 You can download the book free by clicking the below link.. Enjoy reading and stay with us for new e-books. Download the book from the above mediafire link. Don,t download from this document viewer . The scan quality is much better in the mediafire link. Enjoy reading and stay with us for new e-books.